Each city has a distinctively different character. 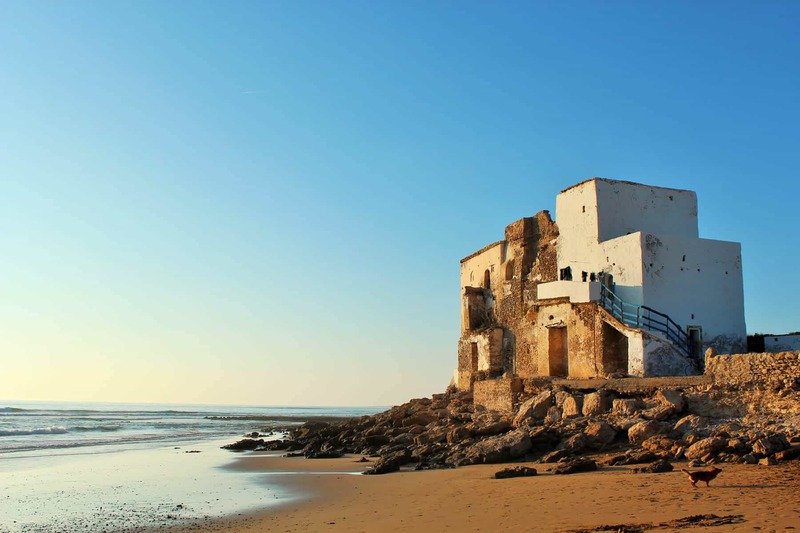 Tangier, in the north, is the gateway to Africa, and is characterised by its whitewashed buildings, sandy beaches and burgeoning cultural scene. 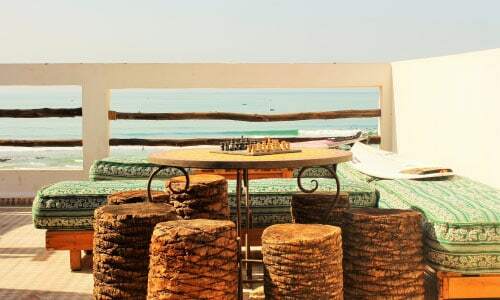 Further down the coast lies Cosmopolitan Casablanca, the faded coastal town of Essaouira and the lively beach resort of Agadir, favoured by sun-seekers and surfers. 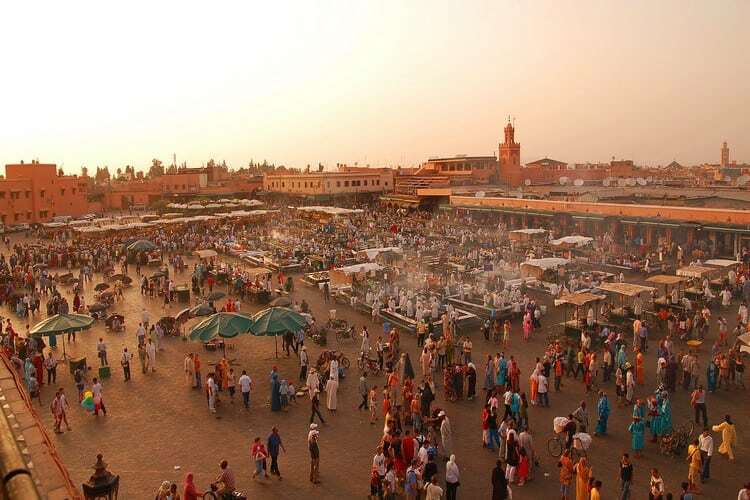 Inland lies spell-binding Fez, with its dusty souks, high-sided streets and maze of stunning riads (traditional houses built around a central courtyard). 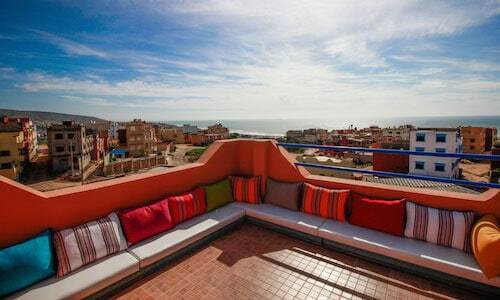 The Agadir region of Morocco is an area that is famed for its favourable year around climate. 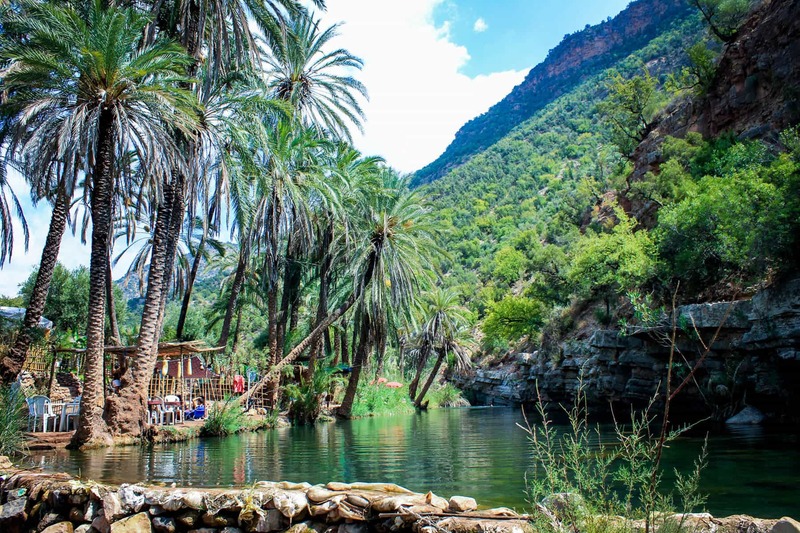 The natural shelter, both from the land and coast, offers protection from the storm systems that sweep across northern Morocco and the rest of Europe during the Winter months. 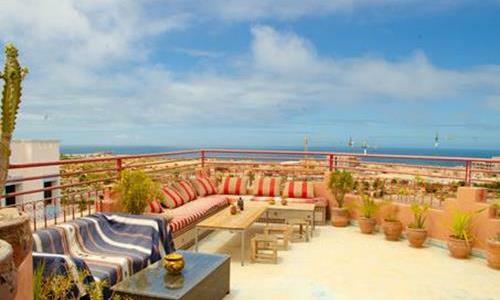 With a diverse coastline for many kilometers either side of Agadir. For this reason we have selected this area, and also because the surfing potential is endless. It is also the gateway to the south, where there is seemingly endless coastline to investigate and explore.